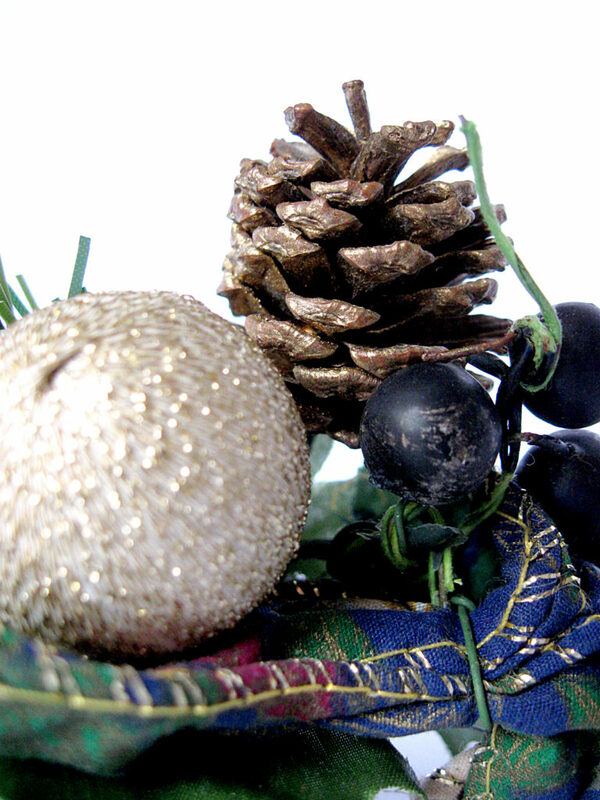 It’s the holiday season, which means lots sparkly lights, colorful packages, and pine cones! If you haven’t noticed them before, you’re sure to see them now – on wreaths, in baskets, as ornaments and centerpieces. But besides adding to the holiday cheer, pine cones have an important job. 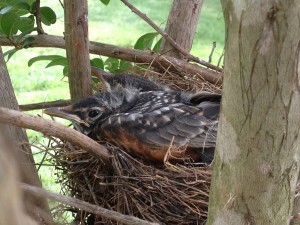 They protect the pine tree seeds from cold, ice, wind, and hungry animals. 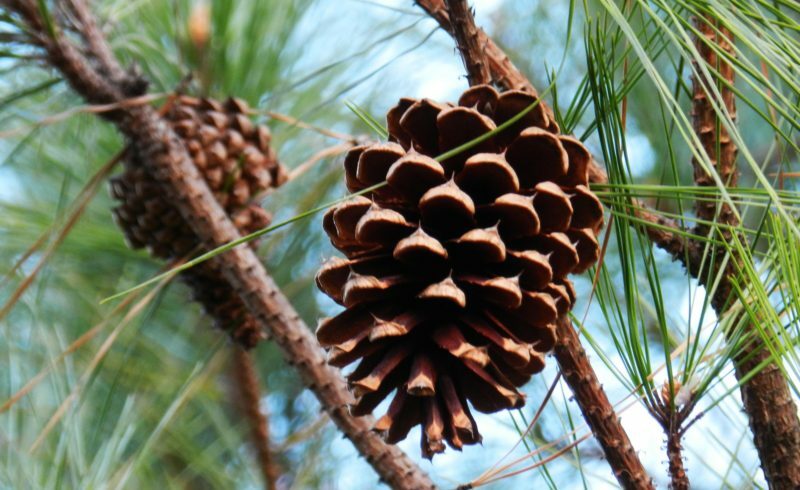 When we say “pine cone,” we are usually referring to a cone from any conifer. However, there are actually many different kind of cones. 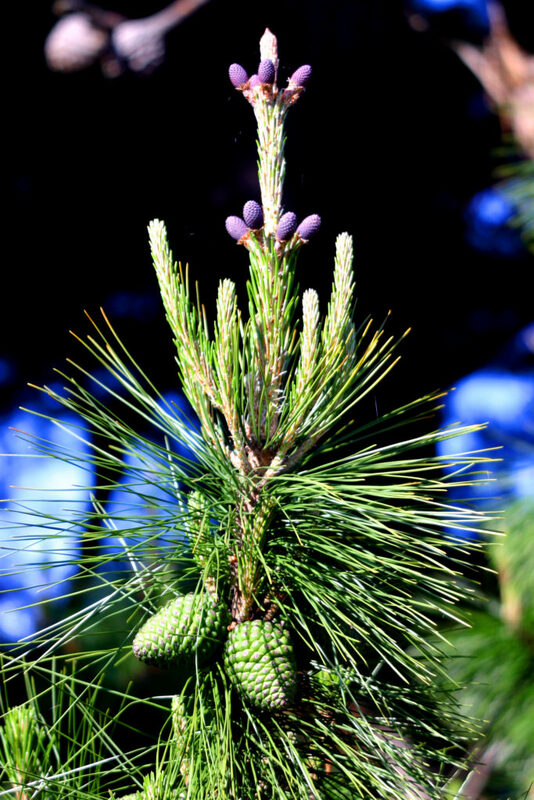 Besides pine trees, conifers such as firs, hemlocks, spruces, and cedars all produce two distinct types of cones: a male and a female. The hard, dark brown cones are females. They have a woody stalk surrounded by overlapping scales. Male cones, or pollen cones, are smaller. Depending on the species, some male cones grow singly and others grow in clusters. When the tree is ready to be pollinated, the female cones secrete a small amount of fluid that collects between the scales. At the same time, the male pine cones release yellow pollen. Each type of tree produces uniquely shaped pollen grains that will only reach female cones of its own species. Wind carries the pollen from the male to the female cones. After pollination, the cone scales become thicker until they are pressed tightly together. The cone grows, hardens, darkens, and encloses around the seeds. When the time is right, the cone dries out, pops open, and releases two seeds per scale. The seeds of each evergreen species develop at different rates. True pine cones take two years to mature. 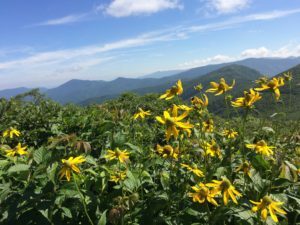 Some cones may wait 10 to 20 years before opening, and then only open when exposed to intense fire. But since it is almost the holidays, it’s time to gather up those cones and start decorating! Below are some ideas you can try. And as you do, remember the amazing role the cones play throughout the year!